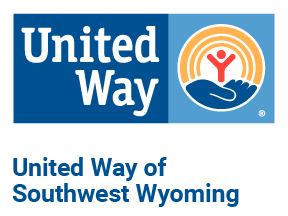 United Way volunteers on our Community Solutions Team, review grant applications from tax exempt organizations requesting funding to assist in providing quality community programs. These agencies also meet with the Community Investment volunteers to provide information about their programs. 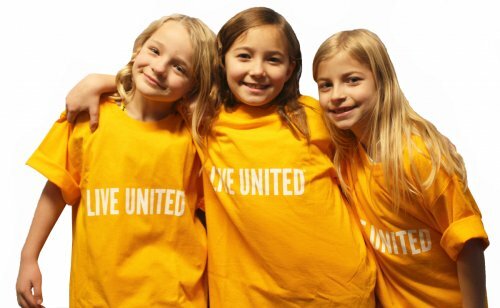 This process was developed so that United Way donors can be confident in where their money is invested. Community Partners must meet certain criteria and show measurable outcomes that fit within our strategic plan.